Should your vehicle near the South African border, Matrix will call you to confirm if your vehicle is under authorised possession. Cross-border vehicle theft is one of the major contributors to vehicle loss in South Africa. 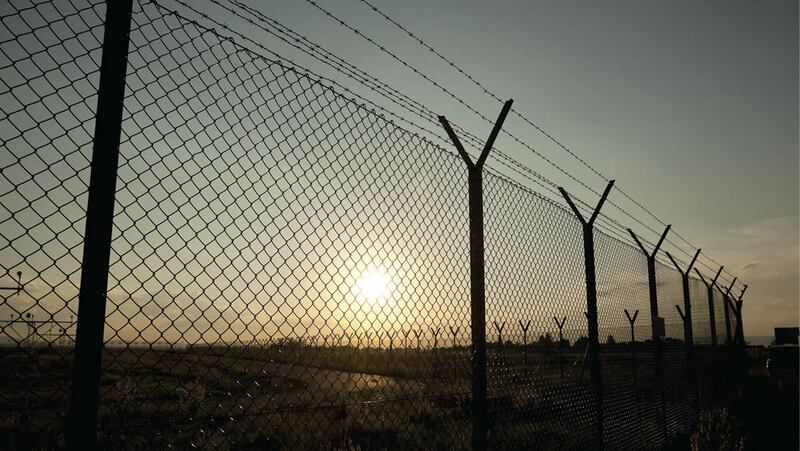 There are approximately 5,800 kilometres of border lines surrounding South Africa, eight major harbours and only 53 land border posts to monitor vehicles crossing in and out of the country. Statistics reveal that one in every three stolen or hijacked vehicles, are exported illegally and undetected via Ports of Entry/Exit and border lines. At an average value of R80,000 per vehicle, an estimate of the financial loss to South Africans due to illegal export of stolen and hijacked vehicles, is more than R2.16 billion annually. As South Africa is the only country in the region that manufactures vehicles, it’s a prime target for car theft syndicates. These reports emphasise the need for vehicle owners to protect themselves from vehicle loss and to ensure the safety of loved ones. Matrix offers you a proactive solution to help minimise the risk of vehicle theft and illegal cross-border exports with its innovative Border Alerts feature. You will be notified should your vehicle approach a South African border. This will allow you to alert our recovery teams of any unauthorised vehicle movements at the borders to ensure that your vehicle is returned to you before it crosses into international territory.